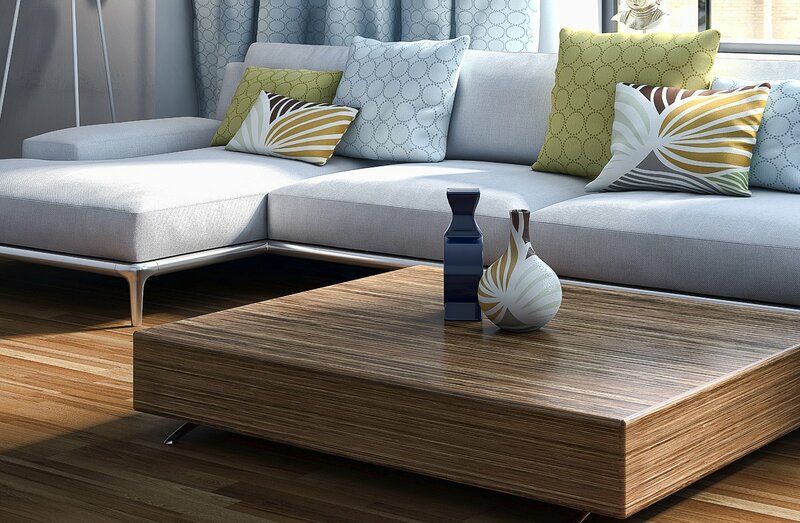 The base of our plywoods in a broad range of natural and modified veneers are birch and poplar, both interior and waterproof plywoods. These plywoods are used, for instance, in furniture making, yacht and camper production. 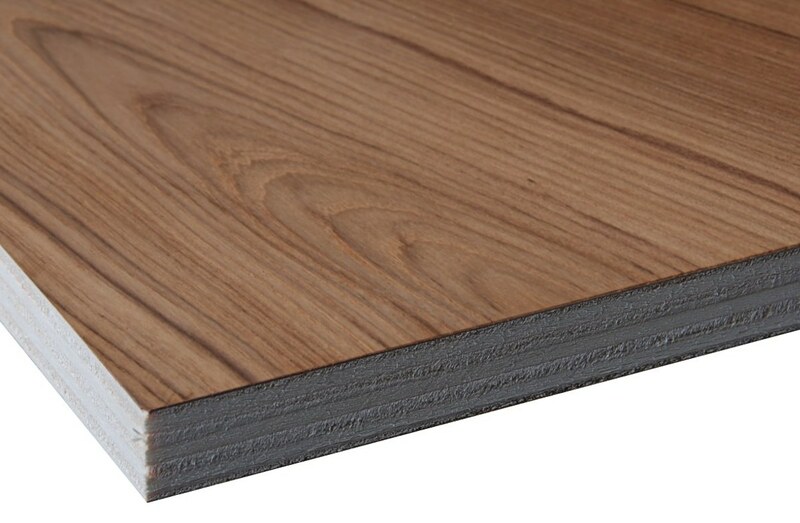 Interested in our veneered plywood offer ?